Dope track as Conscious Route brings you this raw edgy truth of his life experience over haunting reflective melody, produced by UK producer Micall Parknsun. Conscious Route has been steadily building a solid repertoire over the last five years since his return to hip hop. This new release lays testament to his lyrical ability, as well as being reflective of his own life journey. The song takes you through layers of struggle and personal change as the chorus reflects the hope and purpose gained from struggle alongside a willingness to support the community towards progression and change. 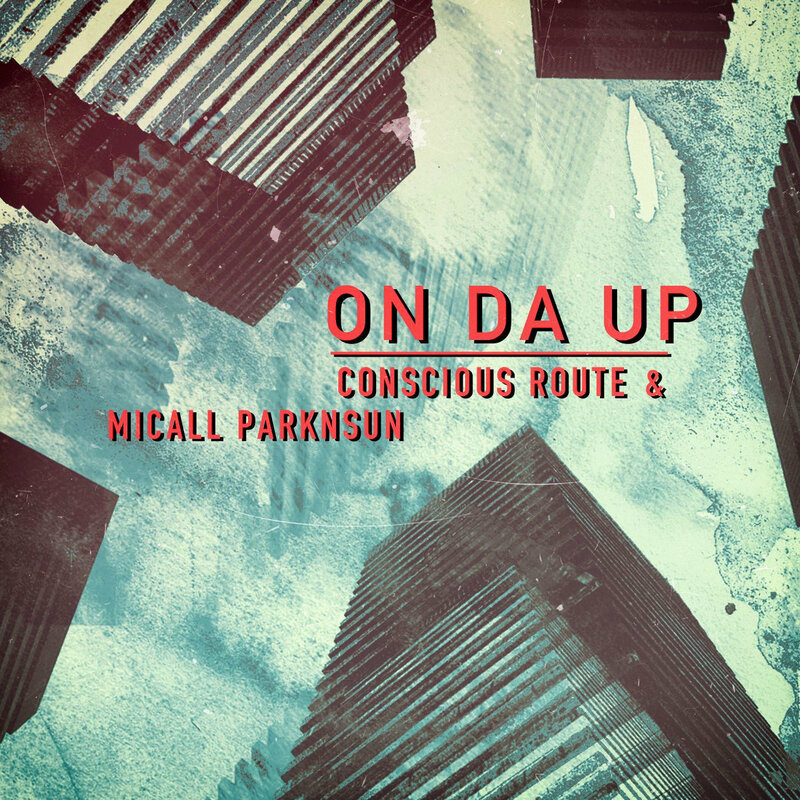 The hauntingly reflective lyrics ride on a tough instrumental back drop courtesy of Micall Parknsun, and this track isn’t to be taken lightly, as both lyrics and melody take you on a focused journey, showing that there is light at the end of the tunnel! True Hold Records bring exclusive B side “Played slaves” ft Zenga The Titan also produced by Micall Parknsun and heavy Monosapiens “On Da Up” (Remix) to boot!